120,000 feet available at Thunda Down Under 2015! 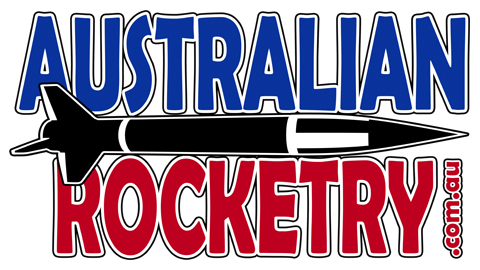 For those who haven’t yet seen the news, the Australian Model Rocket Society Inc. in conjunction with the Queensland Rocketry Society Inc. have secured a new permanent altitude of 120,000 feet! This means Thunda Down Under is being held at the highest launch site in the Southern Hemisphere and second highest in the world! Last week, the AMRS and NAR finalised their reciprocal arrangement which has resulted in recognition of high power certifications and motor testing. This is fantastic news for NAR recipients travelling to ARTDU2015 and for the international rocketry community as a whole. 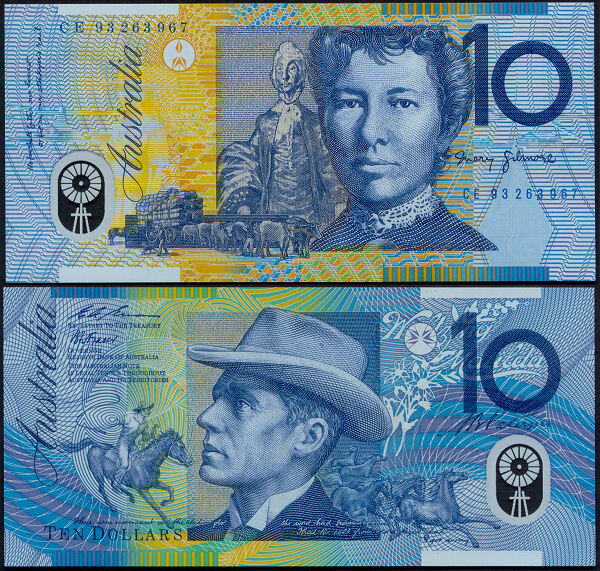 The ARTDU2015 team are excited about the new arrangement and to celebrate, we will be matching the AMRS members discount by giving any NAR members who sign up to Thunda Down Under their first Aussie $10 note as a rebate. Simply present your NAR card with your registration at the event to receive your 10 bucks! 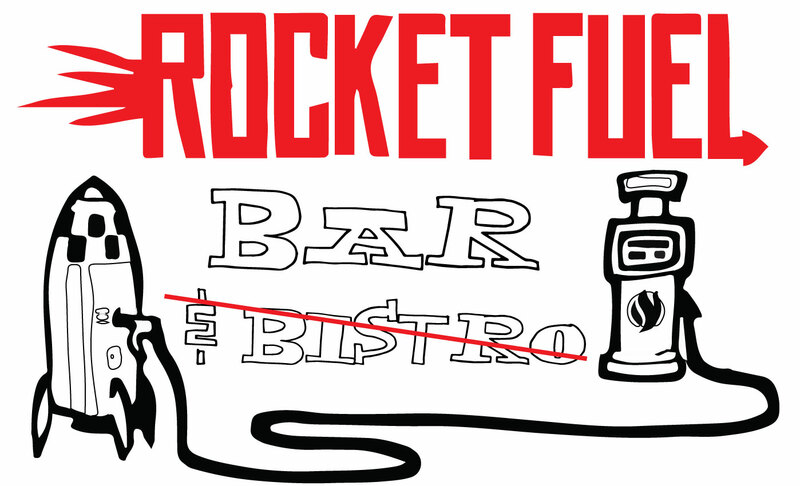 In what is believed to be a world first, Australian Rocketry’s Thunda Down Under will be running a fully endorsed bar. The 10% discount for Thunda Down Under 2015 motors ends this Friday! Don’t miss out on the discounted motor prices for Thunda which ends this Friday 12 December 2014. Simply use the coupon code THUNDA to receive 10% discount on motors for the launch. This special discount is ONLY available on motors for ARTDU2015. At the checkout, there is a special shipping option for delivery of the motors to the launch site. Visit www.ausrocketry.com.au to place your order today!